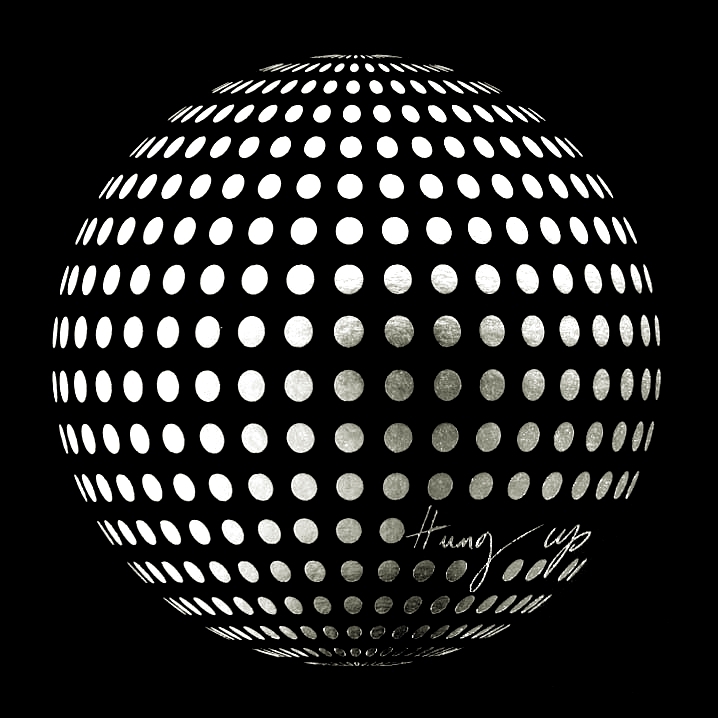 On February 9 2006, Hung Up spent its final week at #1 on the Italian singles chart. The single topped the chart in Italy for an unbelievable 14 consecutive weeks before finally descending to #2 for the week of February 16th. 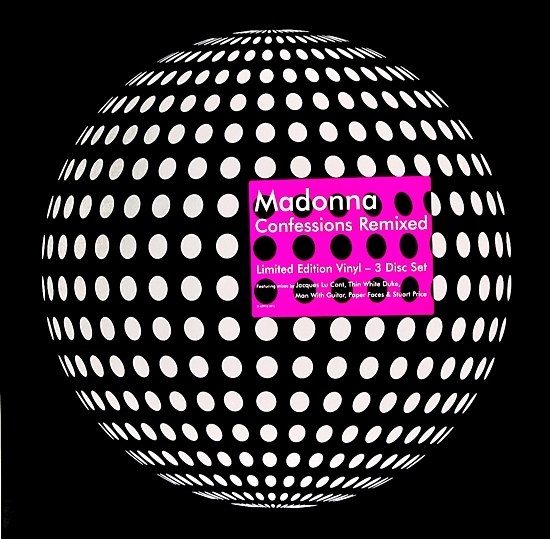 The following week of February 23rd, Madonna’s second single from Confessions On A Dance Floor, Sorry, saw her return to #1 on the Italian singles charts for another 3 weeks – while Hung Up hung on at #3. On January 17 2006, Madonna began filming the video for Sorry in London. The music video was directed by Jamie King. 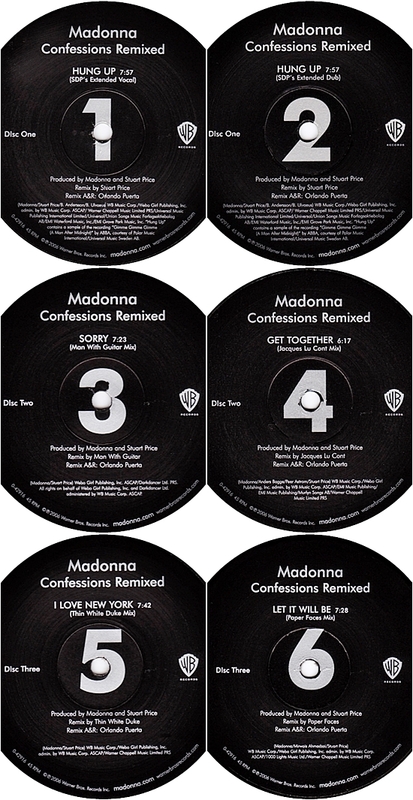 Sorry was promoted as the second single from Confessions On A Dance Floor. 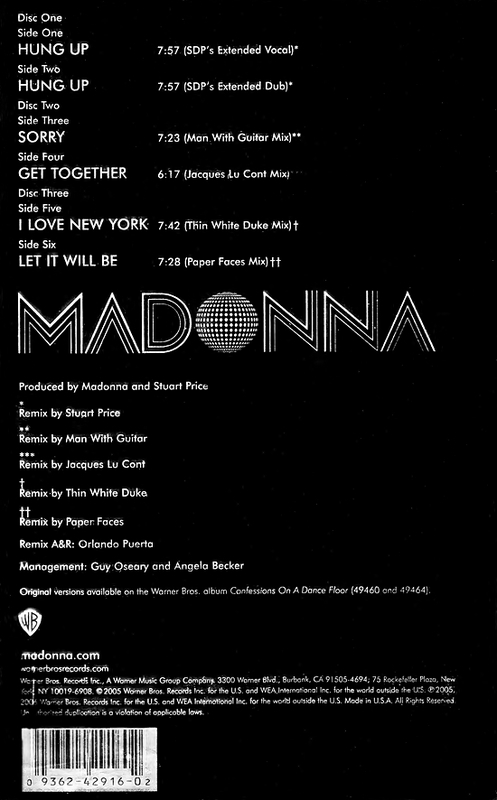 The #1 dance/club hit was written and produced by Madonna and Stuart Price. 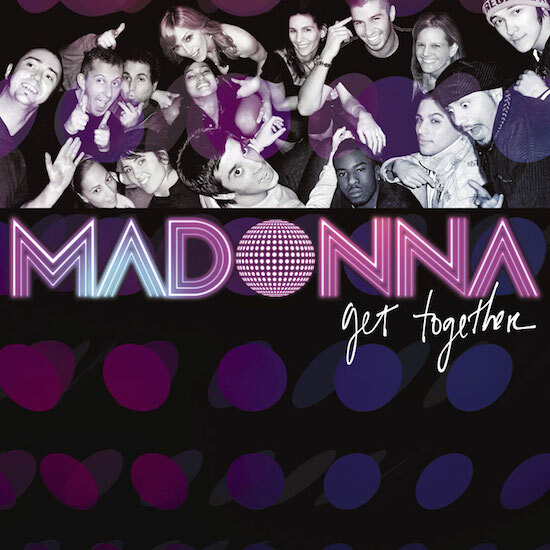 On December 20 2005, Madonna’s official website confirmed that Jamie King would direct the music video for Sorry, the second single from Confessions On A Dance Floor. 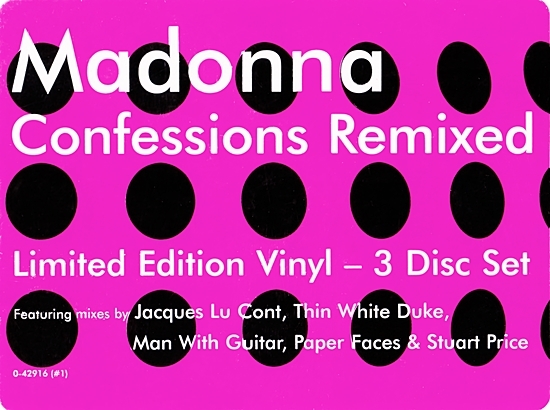 The video was conceived as a sequel to the album’s first single, Hung Up.